It¿s simple, get an instant Vehicle Information Report. Enter the plate in the white box above. Lenders typically register a security (effectively gives them first right to the vehicle) against the vehicle on the Government¿s Personal Property Security Register (PPSR). We check the PPSR to see if there¿s a security, but that¿s not all - we check all past plates too! 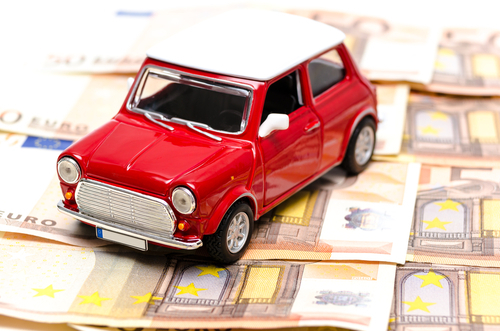 Finance companies normally register outstanding money against the vehicle's registration plate. However, if the registration plates are changed, the vehicle may appear debt-free when it¿s not. Our Past Plate Check¿ protects you from hidden debts by checking for money owing on all previous registration plates, giving you peace of mind. Should your vehicle be repossessed because it had a registered security (money owing) or is seized because it was flagged as reported stolen, and that information was available to us at the time but was not displayed on the VIR®, we will compensate you up to $100,000, providing you meet the Terms and Conditions. What should I do if the vehicle I¿m looking at buying has a registered security / money owing? Once the owner says that the security has been removed, you should generate a new VIR® to confirm the vehicle has clear title. This is the only way to be certain.